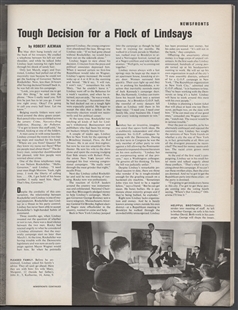 John Lindsay represented New York in the House from 1959 until 1965, when he resigned to become mayor of New York City. 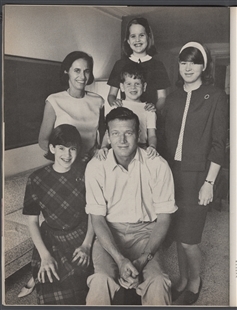 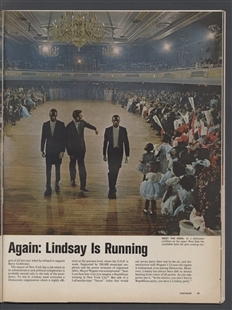 Lindsay was a dashing, young family man who appealed to a broad swath of the electorate. 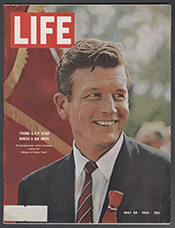 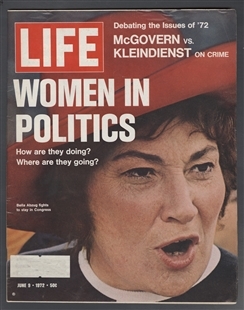 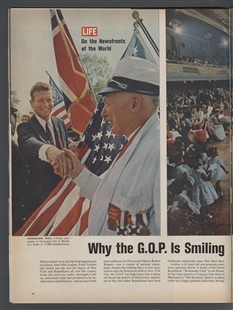 On the cover of this Life magazine, Lindsay is photographed on the campaign trail, greeting the presumed off-camera crowd with a smile.